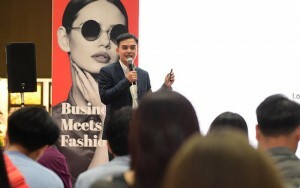 Bangkok, Thailand 5 July 2018 – The first edition of SILMO Bangkok 2018 reflected its success as the gateway to ASEAN’s optical industry. 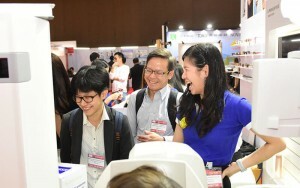 More than 3,750 national and international trade visitors from 42 countries gathered, to explore this new chapter in ASEAN’s optical industry. 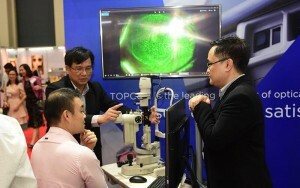 “Topcon Instruments (Thailand) Co. Ltd, Langfang Far East Prosperous Optical Instrument Co., Ltd., Ningbo FLO Optical Technology Development Co., Ltd. showcased their latest instruments for examination, diagnosis, treatment as well as optometric instruments for refraction and eye-glass lens processing, whilst Hoya, Thai Optical Group, Tokai and Zeiss presented their expertise in lens manufacturing with new technologies,” Mr. Loy added. 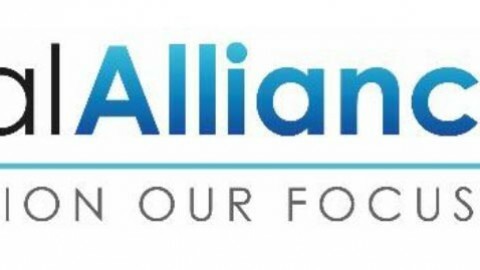 “SILMO Bangkok may be the answer to our business strategy – a springboard for our business to grow in Thailand and the neighboring countries.” added by Mr. Torn Pracharktam, Managing Director, Thai Optical Group Public Co., Ltd. 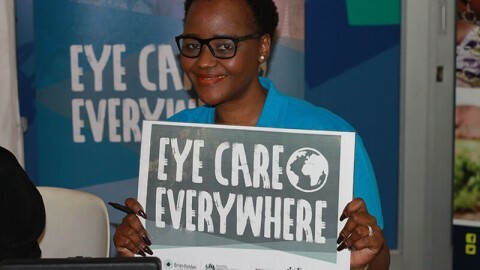 The Thailand International Optometry Conference 2018, organized by the Association of Thai Optometrists attracted over 550 optometrists and opticians over the two-day accredited program. 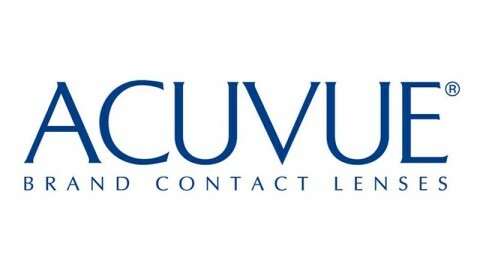 With contributions from more than twenty renowned speakers, they explored insights in line with the theme, “Vision, learning, living and entertaining”. 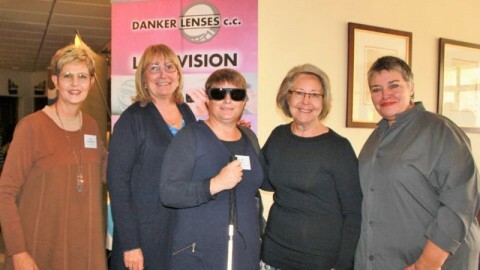 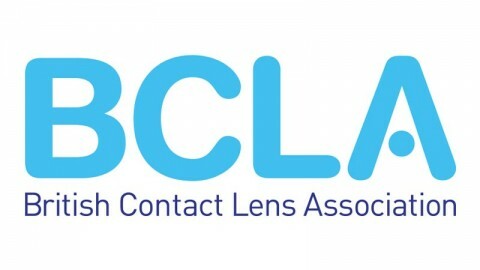 Visual development; visual screen technology toward better vision; the science behind lens designs to help patients live, and many other current topics were presented and discussed. 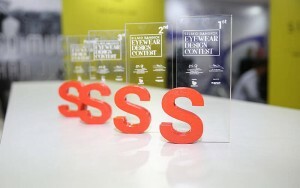 In addition, knowledge that could be implemented into optical businesses including successful cases of online eyewear store and digital marketing solutions for optical shops and chain stores, were also shared. 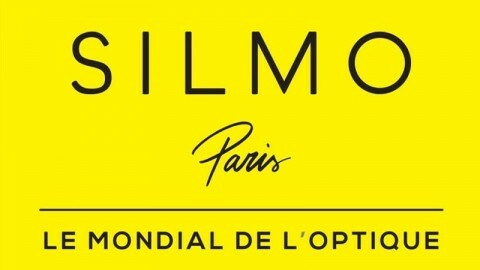 Mr. Loy concluded, “SILMO Bangkok aims to bridge the gap between suppliers and manufacturers of eyewear; lenses; optometric instruments, equipment and machinery; and business services by facilitating business and providing learning opportunities. 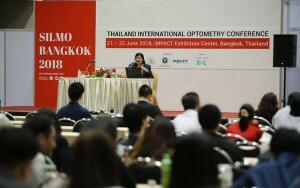 We look forward to a more vibrant and comprehensive edition next year and we are very excited to be a facilitator in these companies’ journey of establishing and expanding their presence in ASEAN’s optical industry.” The second edition of SILMO Bangkok will be held on 19-21 June 2019, at IMPACT Exhibition and Convention Center.